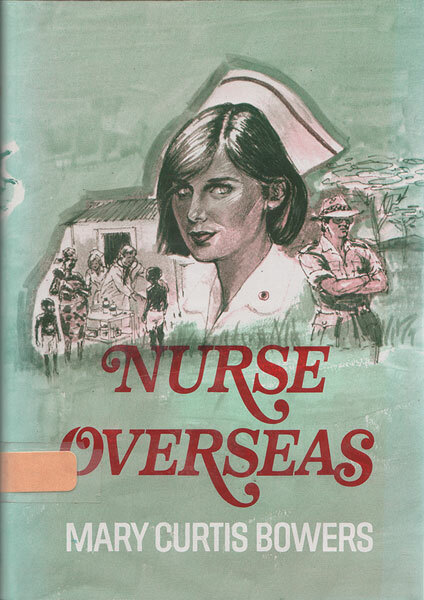 Nurse Lori Barnes agreed to work at a Nigerian clinic for the summer partly to help people — and partly to forget an unhappy romance in the States. She did her usual superb job as a nurse and was especially good with the children. But Lori soon learned there was no way of escaping romance problems. Though she’d been determined to avoid all men, she was now intrigued by two of the aggravating creatures: Dr. Fletcher Wilson, who was extremely handsome and knew it, and Grant Evans, a wealthy landowner whose distrust of women was as great as his rugged magnetism. Both of them promised to give her disappointment and heartache. Why couldn’t Lori forget them, ignore them, be sensible? Why?